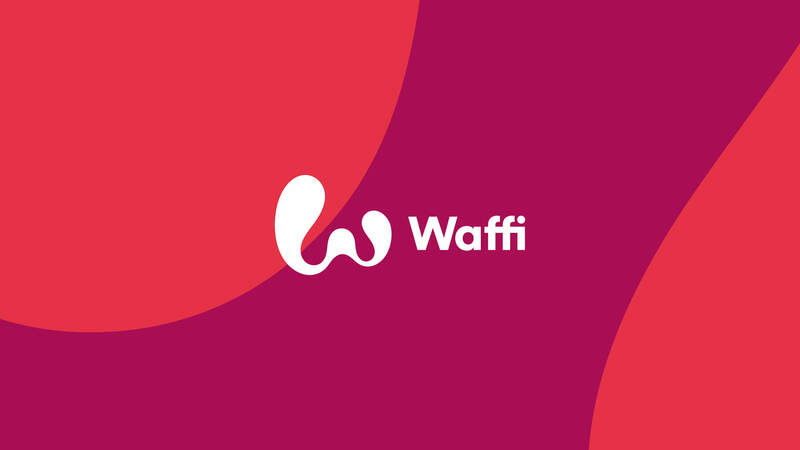 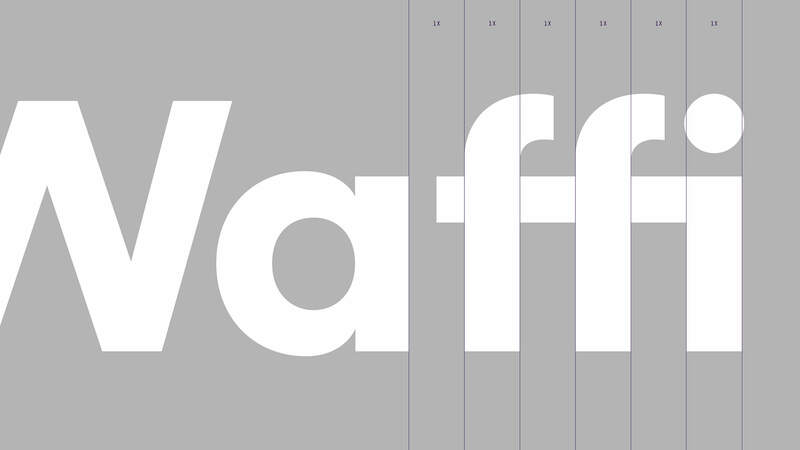 Client: Waffi is the new Italian food brand that aims at establishing itself as a reference point for organic and gluten-free confectionery market. 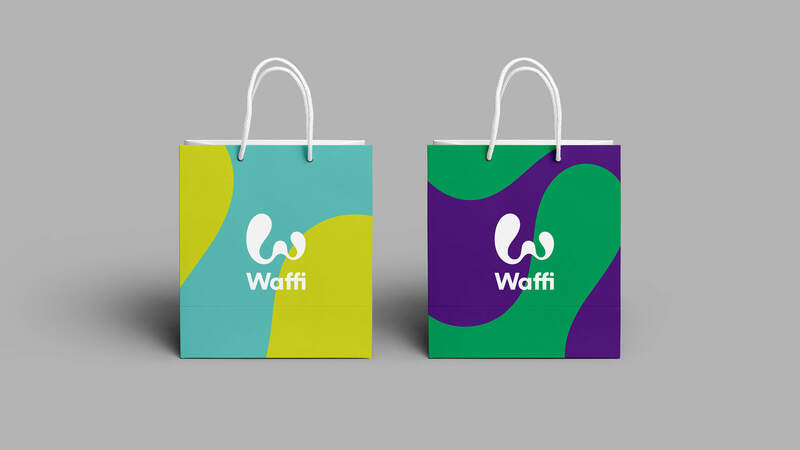 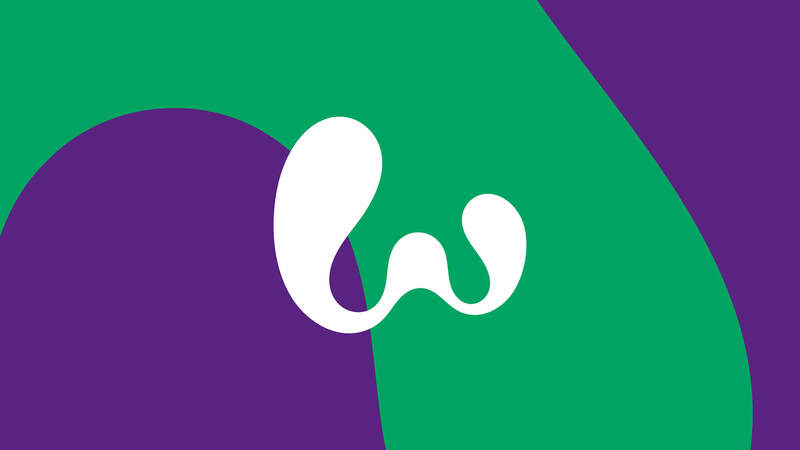 Challenge: Creating a logo and a visual identity that could make the brand stand out from its many organic food competitors worldwide, by highlighting the Made- in-Italy characteristic quality and the unique taste of Waffi products. 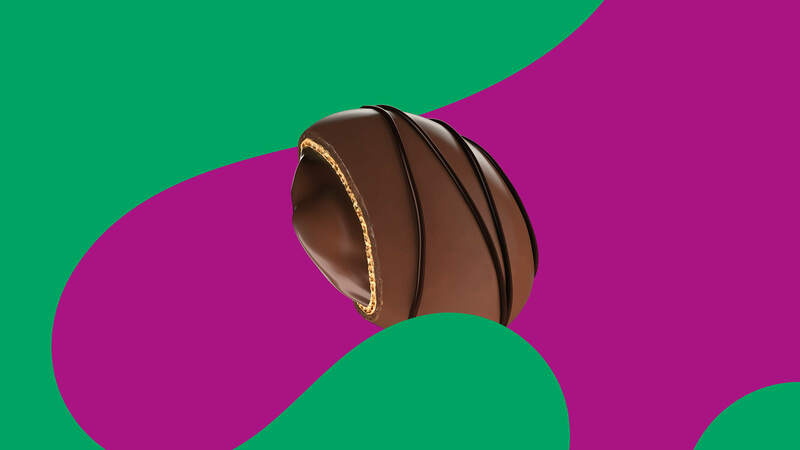 Strategy: We designed its W monogram choosing soft lines like it was melting chocolate icing, capable of enhancing the tastiness and the funny side of these sweet snacks. 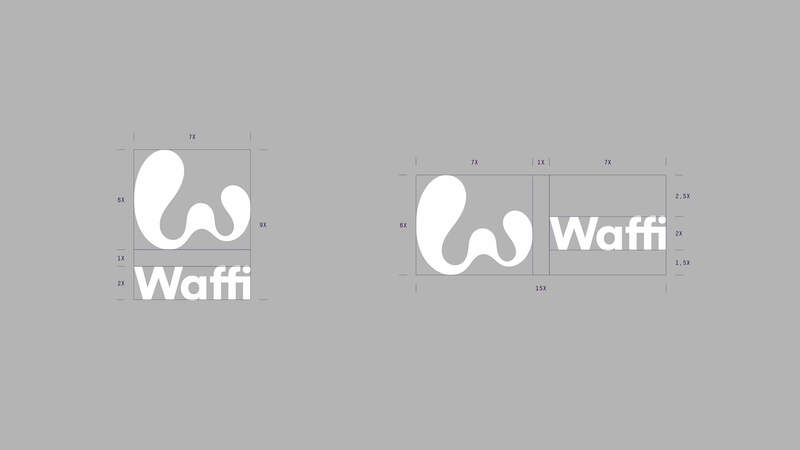 We associated Waffi’s monogram to a solid and professional style institutional logotype that conveys its high Made-in-Italy quality. 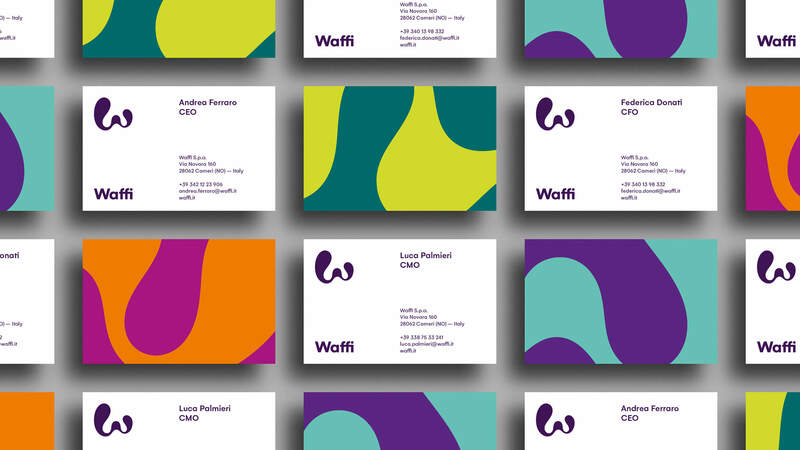 We developed its visual identity by exploiting its logo to the fullest, through colourful patterns taken from the monogram close-up. 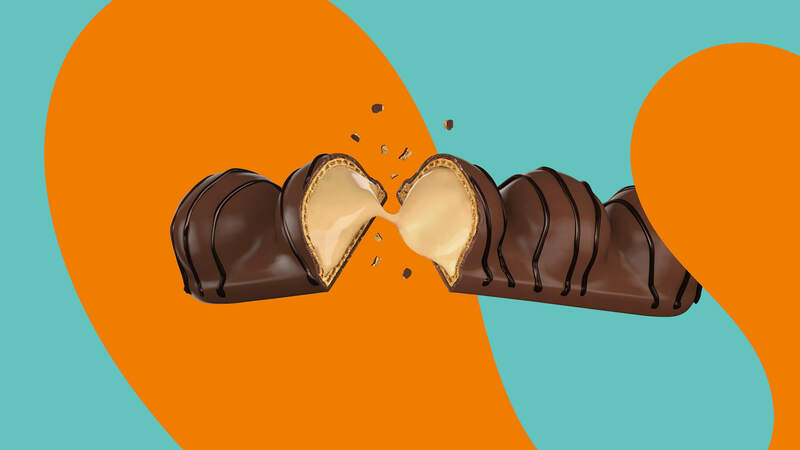 Today Waffi is a brand that conveys, to a transversal and international target, the taste of its Made-in-Italy sweets and the positive choice of enjoying a healthy and tasty snack.